Girl, Bye! 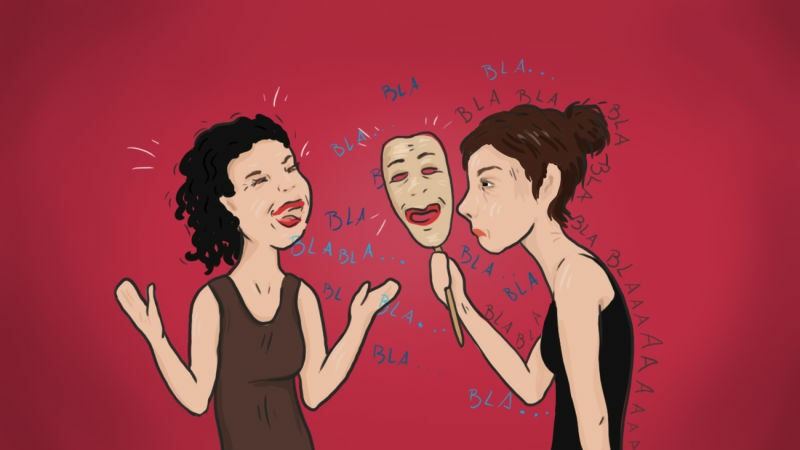 5 Clues You’re in a Fake Friendship | Get Lifted Girl! Your posts are always always always entertaining, enlightening, encouraging and on point. Thank you so much for always reading!